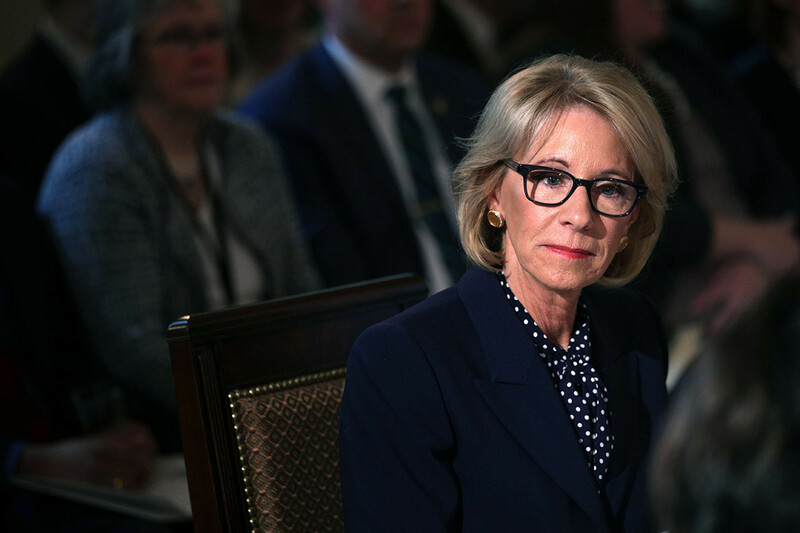 (CD) — Critics expressed shock and anger Tuesday after Education Secretary Betsy DeVos defended the Trump administration’s proposed budget, which cuts ten percent of her department’s overall funding—including huge cuts to the Special Olympics—while increasing funds private charter school. It’s a real head whipper to see DeVos cutting funding to the Special Olympics on the day Republicans attacked the ACA and then seeing there is a state of emergency over a measles outbreak. It’s almost like these evil creeps are stupid too.